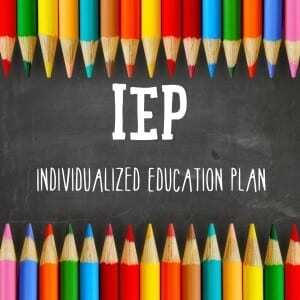 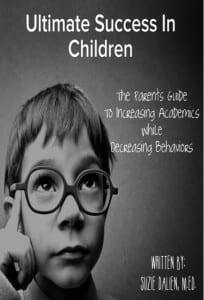 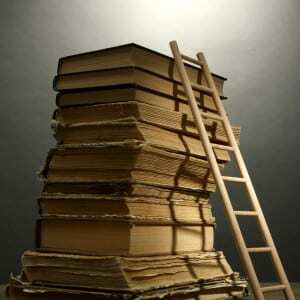 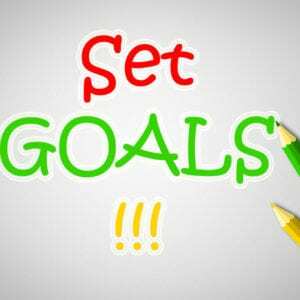 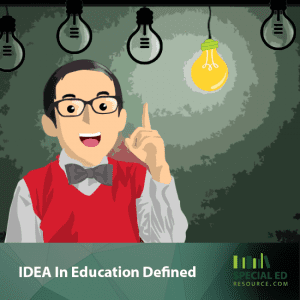 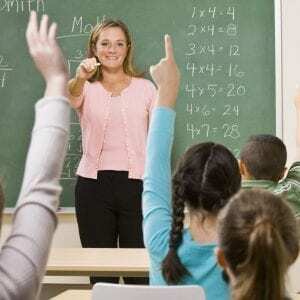 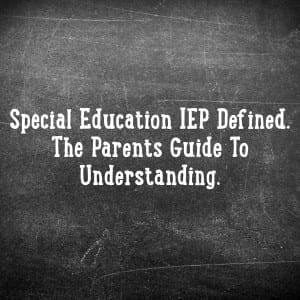 Special education articles describing anything IEP related. 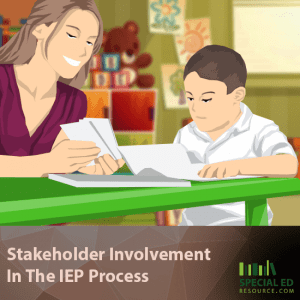 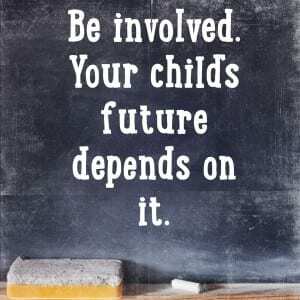 Being a Stakeholder during an IEP process is vital to your child’s success. 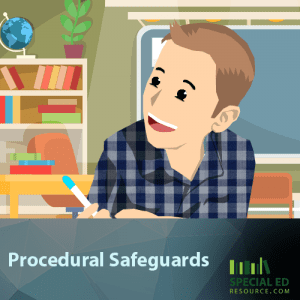 Understanding what their rights are and, at least, what questions to ask is vital to your success as an advocate. 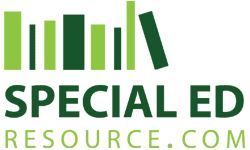 Special Education Tutoring and other services may be available to your child and is something you’ll most certainly want to pursue if applicable!